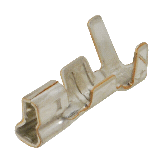 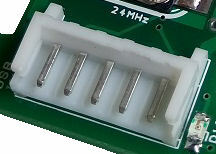 EH series 2.5mm pitch connector from Japan Solderless Terminal (JST). 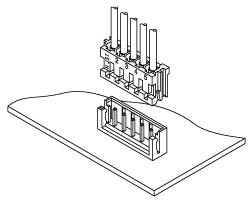 Contact PIC-CONTROL for custom wire connector assembly service. 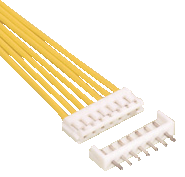 Click here to return to Connector Singapore page.